Travelers of the 21st generation now prefer online to do everything online such as shopping, booking movie tickets, booking flights and hotels, etc. Easy availability of Smartphone at low cost and wide usage of internet has enabled to book hotel rooms online. In order to increase bookings and outperform the competition, hotels have to adopt online hotel booking engine. 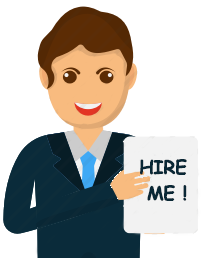 Every hotelier must consider some features for picking hotel booking engine. Customer Registration and login: Traveler can easily set up their account by using their email id and phone number. From account, a traveler can access information about their order such as reference number, transaction id and much more. 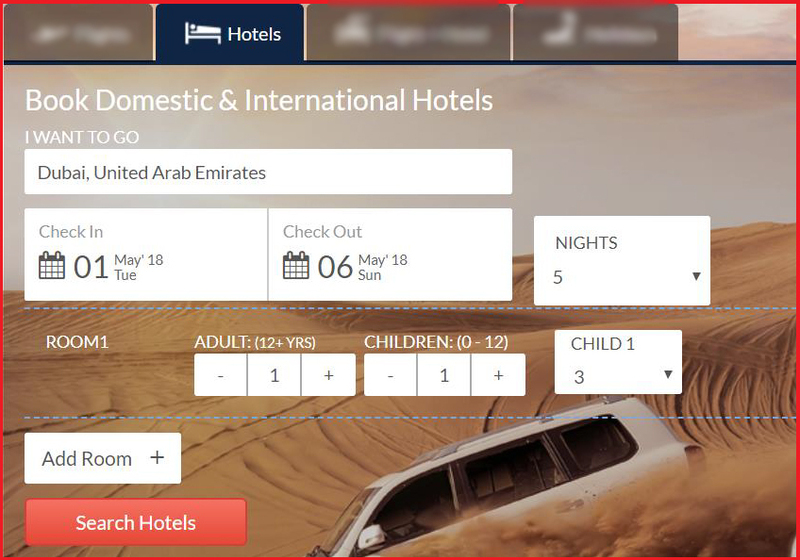 Attractive Design: Hotel booking engine must have an appealing design so that it attracts travelers. This will lead to increase conversion ratio. User-Friendly Interface: User Interface must be simple and easy to use. It should be highly responsive so that customer can book rooms easily and quickly. Mobile Ready: People now prefer mobile over desktop or laptops. 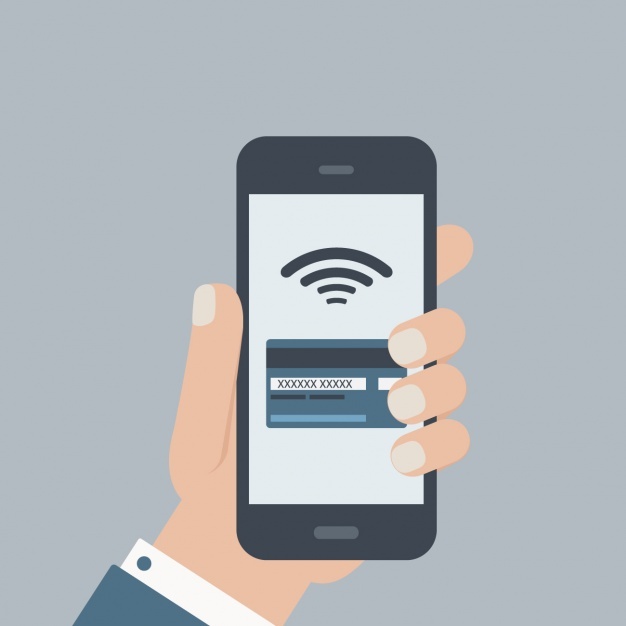 More than half of online bookings come from the mobile route. Hotel Reservation system of any hotel must have its presence in form of mobile apps and has availability on android platform and on the app store. Mobile presence improves the brand visibility and it also provides important details of traveler such as name, number, email id etc. Rich in Features: It must have features that help hotels in retaining of customers such as. Review and Rating feature must be there so that hotel can study customer behavior. Options for related services such as car booking, food ordering. This will provide ease and convenience to travelers as they are getting multiple services from a single place. Multiple options for payments such as net banking, debit and credit cards, mobile wallet etc. Regular Updates: In this world of innovation many technologies are introduced and existing technologies are updated every day. To meet changes updates of online hotel booking engine must be released after a regular interval of time. 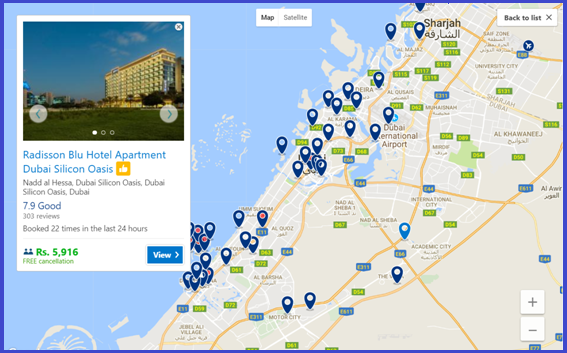 Map View with Prices: Map view helps travelers to see all the possible options in their planned destination, their proximity from the airport along with prices of hotels. Star Ratings such as 3-star hotel, 4-star, 5-star etc. After modification, search results can be filtered on basis of above-mentioned parameters. Proximity for the airport and famous sightseeing options. All these features are available in BlazeBe, Hotel Booking Engine developed by a leading travel technology company IT4T Solutions.